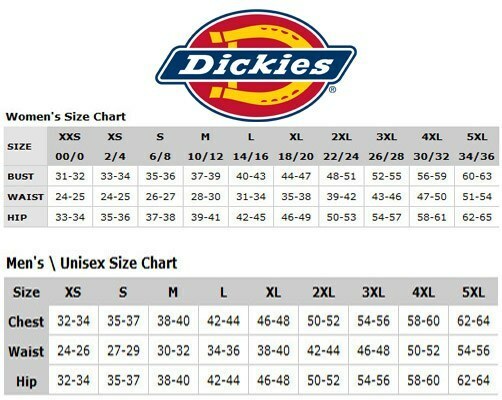 Skinny jeans are a popular style right now, and combined with Dickies premier denim, the gives you the ultimate pair of jeans for your daughter. This pair of jeans features a skinny fit that sits slightly below the waist. These jeans are easy care and have stretch fabric for comfort and movement. Jeans feature 5-pocket styling with Dickies signature deco stitch on the back pockets.